Mark Strong stars in SHAZAM! 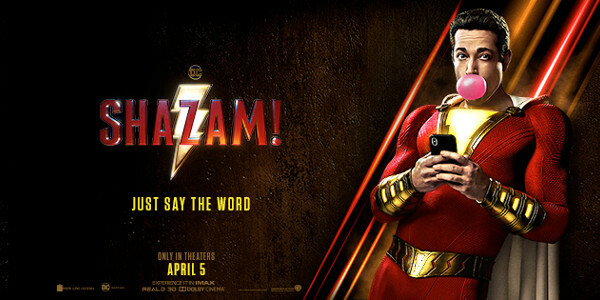 SHAZAM!, the next instalment in the DC Extended Universe opens in theatres worldwide on Friday, 5th April. Grab your tickets to see Mark Strong play villainous Dr Thaddeus Sivana.